Why is DNS security important? 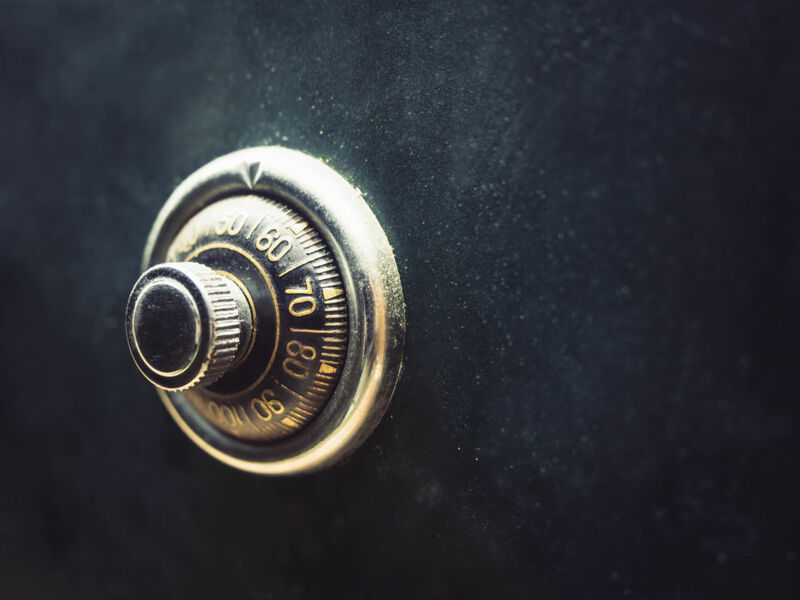 As DNS is rarely monitored, it has been found to be one of the most discrete and widely used options for cyber criminals to carry out data theft. Proper protection of this protocol is essential when observing internal security policies, as well as GDPR rules and SEC recommendations- far too many organizations rely on legacy solutions that perform only peripheral analysis, allowing confidential data to be exfiltrated without triggering any alarms. Below are resources to help make sense of compliance, understand data exfiltration and tunneling via the DNS, and learn how to mitigate breaches through secure DNS architectures. 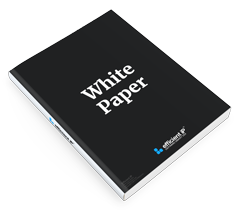 Learn the top 5 reasons why traditional security solutions are not adapted to protect DNS with this complimentary white paper. 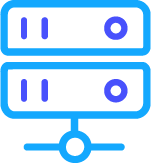 Ready to experience better data protection through your DNS?